Santa's not planned his vacation this year. 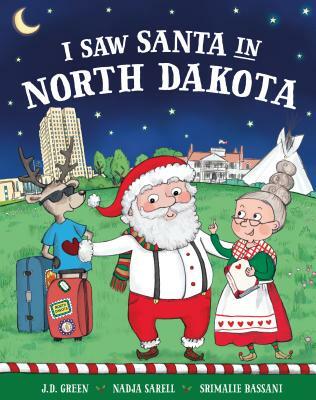 Mrs. Claus says, "How 'bout North Dakota, my dear? You always say it's your favorite place, but remember, the children should not see your face."